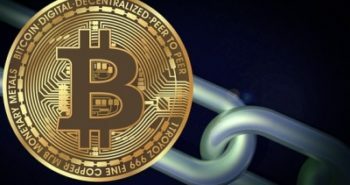 They are doing this despite the fact that it is illegal in terms of the National Credit Act to advertise loans to those who are blacklisted, and that a company cannot charge to facilitate a loan, according to National Credit Regulator (NCR). To make matters worse, in 99% of cases, the applicant is turned down, and now has to continue paying for services that they were unaware of signing up for in the first place. This is criminal behaviour, but for some reason it does not get acted on by the relevant authorities who should be protecting consumers. With an estimated one million South Africans being preyed upon like this annually, those who are tasked with watching over the consumer should not abrogate this responsibility. That’s not to say the marketing industry is blameless – far from it – but without a regulatory body, there’s very little to be done to act against these rogue companies. Even Google benefits from these loan scammers – just type in “bad credit loans” and see how many ads pop into the paid search results. Never agree to pay someone to find you a loan. The service provider is conducting an illegal act, since they cannot charge consumers for loan-finding services, according to the NCR. As for what to do if you have fallen victim to these scams, complain in writing to the Credit Ombudsman as soon as possible. 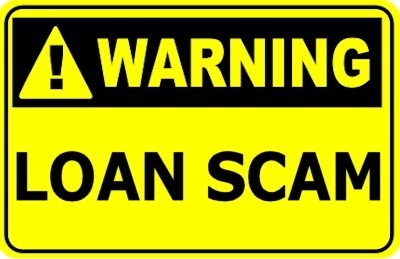 There is a very simple rule to avoid these scams – never pay upfront for a loan. No legitimate lender will ever ask you to do that. 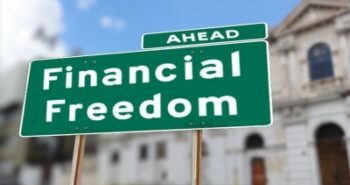 Next postWhat is your financial freedom number? They are busy with scamming foreign SADC countries now and indeed they are even registered with the NCRCP,I HAVE BEEN AN VICTIM,Please get back to me on mail i can give you all details contact numbers etc you can write about..